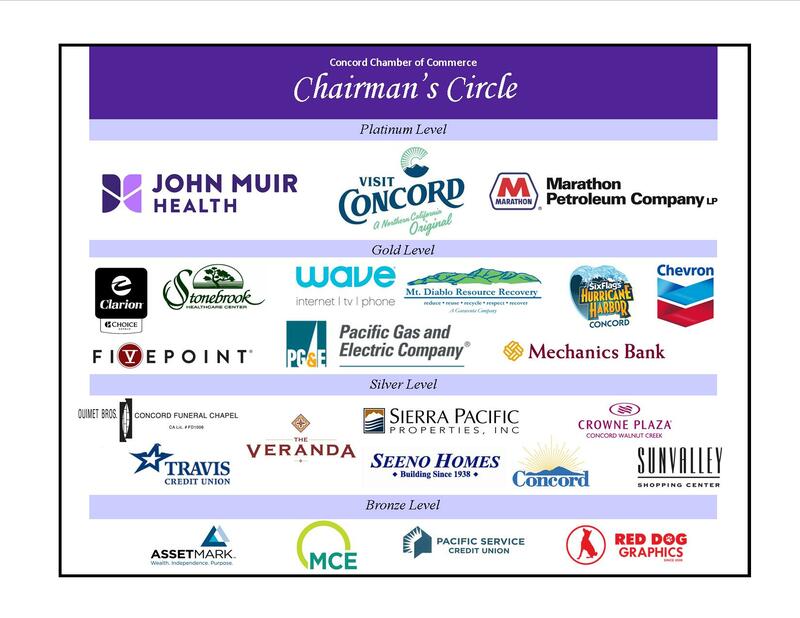 Commercial Support Services is an operation of Contra Costa ARC and we have been in business for 50 years! For all your Assembly, Mailing Services, and Packaging needs, Commercial Support Services is here to assure you are satisfied with every job we complete. Commercial Support Services provides production services to hundreds of businesses throughout the Bay Area. Contact us for a competitive bid. Commercial Support Services works with hundreds of local businesses for their entry-level labor needs. Call us to see how we can help you too!